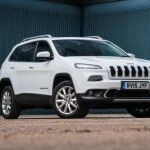 Plans to continue the success of the remarkable Jeep Cherokee range of 4×4 vehicles have been announced, with details of a stylish new Cherokee ‘Night Eagle’ version. 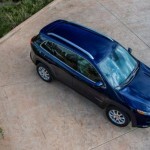 LIVING IN CARS: 4×4 B&B anyone? FIAT Chrysler Automobiles is celebrating the first year of Jeep Renegade production with a new virtual factory visit tool, accessible via Google™ Maps. 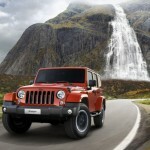 Changes to the popular Cherokee range have just been announced by Jeep, with details of a powerful new engine, offering an augmented range with better fuel economy, greater torque and improved standard content. In just a few days, the beautiful Vallée Bleue, near Lyon (France) will stage a unique event: the second edition of Camp Jeep, the international gathering open to all owners and fans of the legendary seven slot grille brand. As memories of Easter Eggs melt away we bring you up to speed with the latest news from the world of Diesel Car. 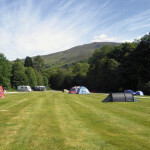 It’s the Weekend Round Up. 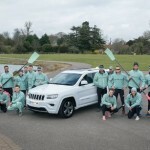 It’s best known for its unbeatable qualities on land but this weekend (11 April) Jeep heads for the water and one of the world’s most famous boat races. 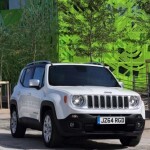 Jeep’s growing popularity in the UK continues as figures revealed today show new car registrations rose by 165 per cent in February 2015, when compared with the same period last year. Jeep’s continued popularity in the UK is illustrated in this week’s new car registrations figures, which show another outstanding year for the legendary 4×4 brand, including a run of 16 consecutive months of year-on-year sales growth.